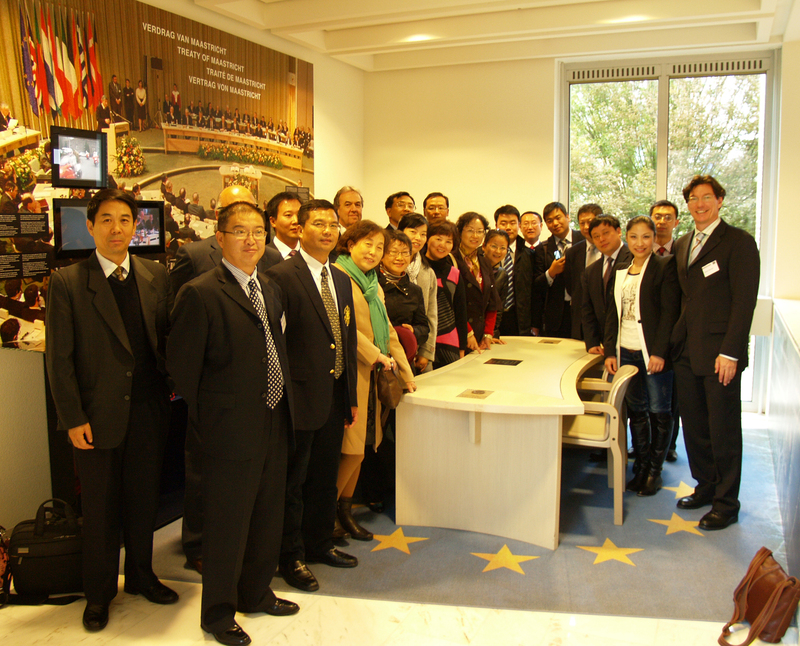 During 2012, four activities were carried out within the Chinese-European Training on Regional Policy (CETREGIO) project. 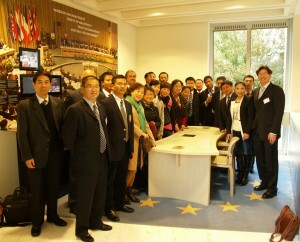 The first training took place in China from 14 to 17 April 2012 and focused on regional policy legislation, including issues of multilevel governance. 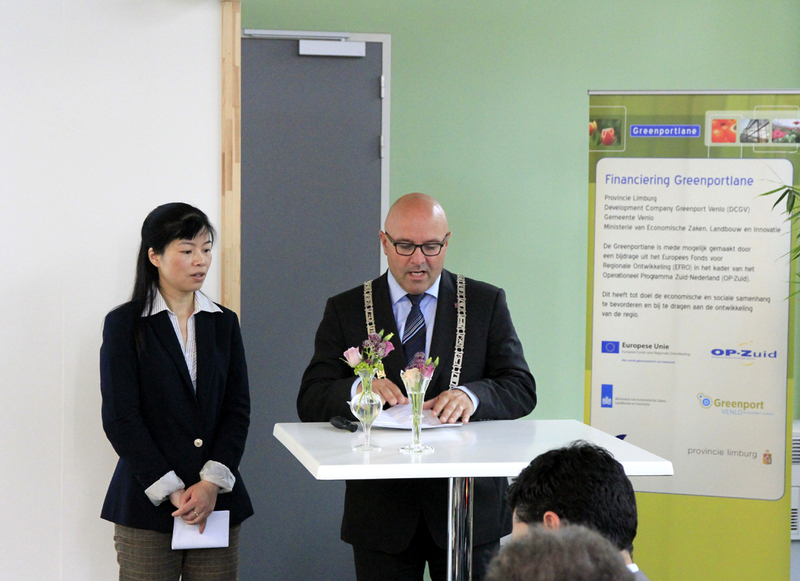 Training was conceived as a preparatory event for a two-week study visit to Europe (July 2012). The programme was designed for 30 delegates of NDRC that were supported by the project coordinator member and one local interpreter. The training session in China consisted of four days, including lectures, field visits and an interactive workshop. Four European regional policy experts were proposed to deliver lectures (maximum 30 min plus consecutive interpretation) and to coordinate working groups based on their practical experiences on regional development. 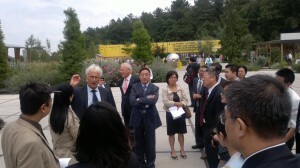 The second activity took place in Europe from 8 to 21 July 2012 and focused on multi-level governance of regional policy. The Chinese delegation was composed of 20 regional-level officials and representatives of the National Development and Reform Commission (NDRC) coming from 11 Chinese provinces. It should be stated that all participants were senior experts in their areas and the majority had even decision-making competences on regional development issues in their provinces. 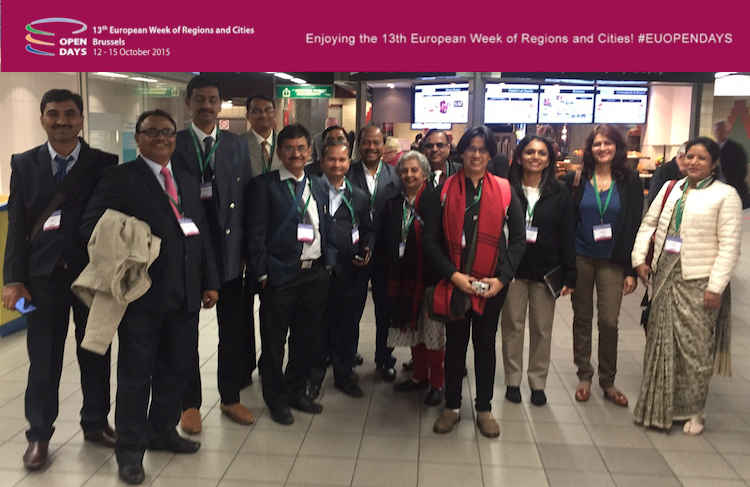 Participants visited best practices in six European Union countries representing the diversity of multi-level governance systems on regional development: Belgium, Netherlands and Germany (all three federal), Italy (decentralised unitary or devolved), Poland and France (both regionalised unitary). The cities and regions visited presented different models of cooperation at national, regional and local level, making them particularly interesting for Chinese officials. 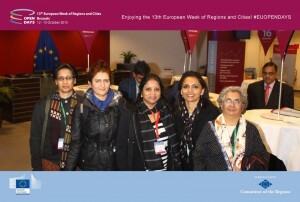 The third activity was a two-week information session in Europe, from 13 to 28 November 2012. Training focused on sustainable regional and urban development and was designed for a Chinese delegation of 20 regional NDRC delegates coming from 15 provinces. The programme included field visits in selected urban and rural areas of four European countries (Germany, Belgium, Spain and Slovak Republic). 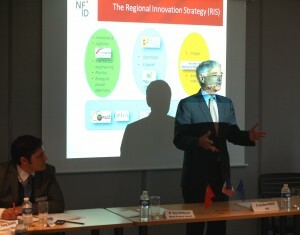 It was intended to show differences on the challenges confronted by different European regions. Polycentric development strategies and the linkages between cities and regions built the red line of the seminar. The fourth activity consisted of supporting DG REGIO in the preparation and implementation of the VII. EU-China High Level Seminar in Guangzhou (from 20 to 21 December 2012) as well as organising a study visit of regional development experts from the City of Vitoria-Gasteiz (Basque Country, Spain) to the City of Sanming (Fujian Province, China) within the framework of a joint declaration of cooperation on sustainable urban development. CETREGIO involved leading regional development institutions in various European member states, including Germany, France, Netherlands, Spain, Italy, Slovak Republic and Belgium. Additionally, research knowledge on relevant regional development issues acquired in China was particularly involved during the training in China. For a detailed overview of all lecturers involved in the information sessions, please refer to the respective summaries. Cooperation with the private sector included field visits to companies, entrepreneurial and civil associations relevant for the economic, social, environmental and/or territorial development of specific regions of the visited EU countries. These actors were selected in close cooperation with the regional authorities involved in the management of EU funded projects. It should be also stated that CETREGIO aimed at achieving policy coherence and coordination with further regional development projects with China. This is valid particularly for the Economic and Structural Reform Programme, a long-standing German-Chinese programme. CETREGIO also involved the Delegation of the European Union in China in order to achieve a wider coordination with the EU-China Sustainable Urbanisation Partnership launched in May 2012. As a project of the European Commission in the framework of their European Parliament preparatory action to enhance regional and local cooperation by promoting EU regional policy on a global scale, CETREGIO involved representatives of relevant European institutions, including the European Commission (DG REGIO), the European Parliament and the Committee of the Regions. Cooperation with Chinese institutions included lectures from representatives of the Chinese Centre for Urban Development (CCUD) and the Chinese Academy of Governance (CAG). This classification is based on the report submitted to the DG REGIO by Applica and Ismeri Europe in 2010: “Distribution of Competences in relation to Regional Development Policies in the Member States of the European Union”. Contract No. 2008.CE.16.0.AT.040 /2008.CE.16.CAT.014. February 2010.